crafty goodies: Stencils and the new Rectangle Pallet Boards by Clear Scraps! 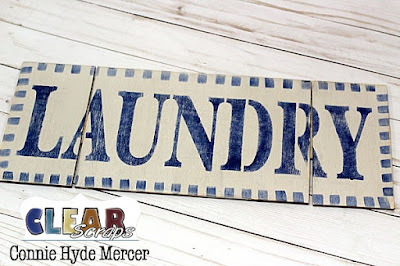 Stencils and the new Rectangle Pallet Boards by Clear Scraps! These are all done very simply. I love simple!!!! Paint rectangle pallet board with acrylic paint and let dry. 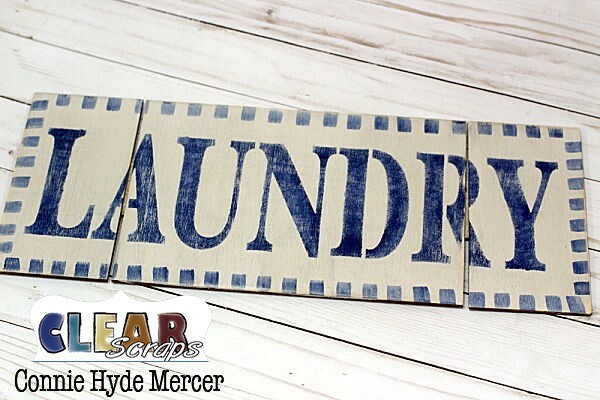 Sand edges with sand paper to give the sign a distressed look. 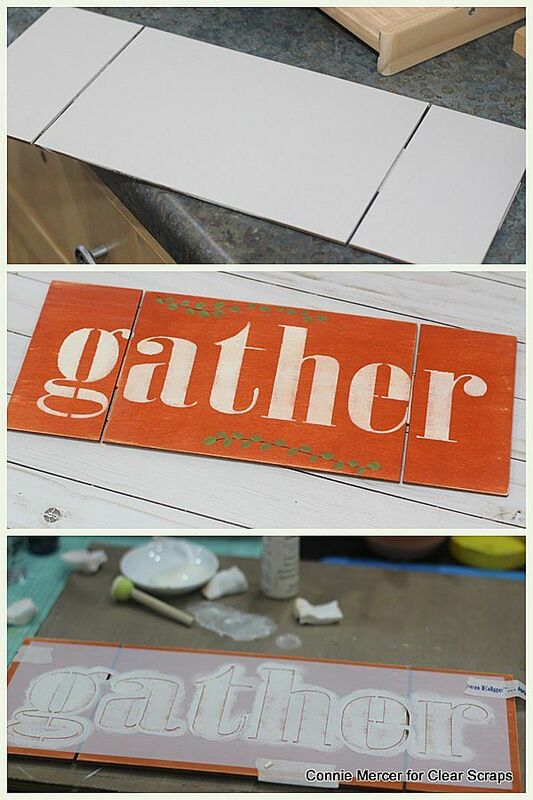 Tape the word stencil to the rectangle pallet board with painter's tape. Use a small round stencil brush and apply paint to the brush, before stenciling on the project, brush off some of the paint. For stenciling less paint is better. Add brush strokes or add borders to the wall signs. Add a mat varnish when project is dry. These take very little time and look amazing!!! 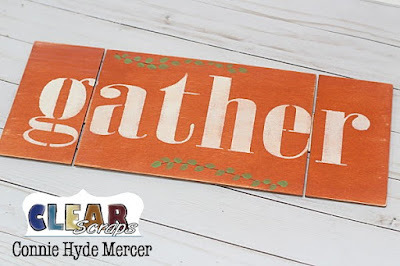 The stencils can be used on most any home decor or craft project. 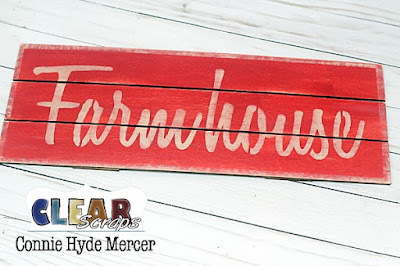 The Rectangle Pallet boards are sized perfect for these word stencils which is so awesome!!! LOVE LOVE LOVE THEM!!! So cool! Connie, they are fabulous wood signs. I love them all.